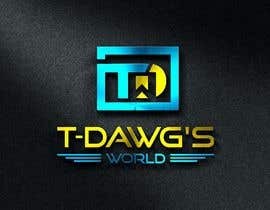 The color scheme is dark and leaning towards blues, but not required - we would love to see some creativity. 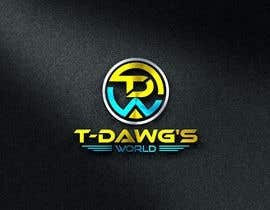 I really like when there is a T and W in the Icon portion of the logo. 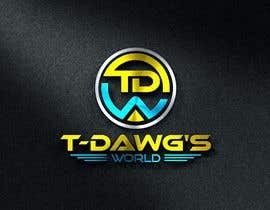 I also like the T and W to flow into something above and below forming somewhat of a circular icon. 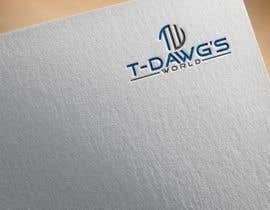 Leaning towards "White and Gold" or "Blue and Silver". 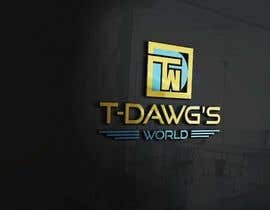 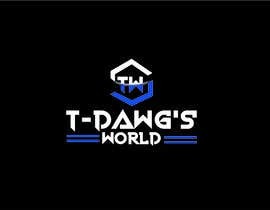 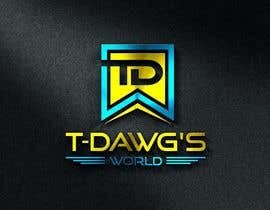 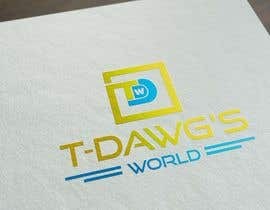 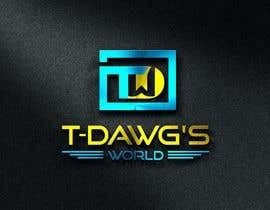 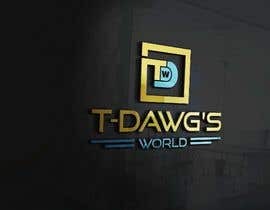 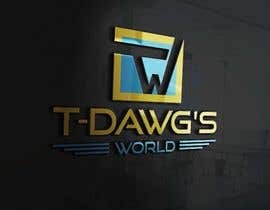 In the full name portion of the logo - "T-Dawg's World" I like when there are multiple linear lines, I'm thinking 3 look better than 2. 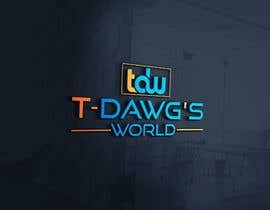 So you have T-Dawg's on one line and World in smaller text under it. 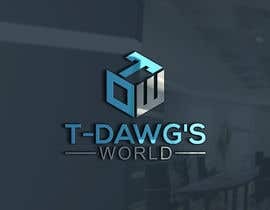 World has 3 straight lines on both side of it. 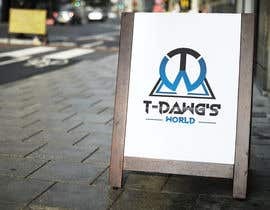 Thanks for your offer. 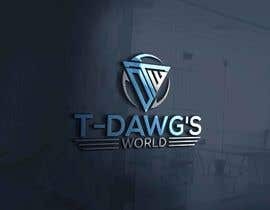 I accept this.